Healing does not always mean curing. Healing a wounded soul and helping guide it through the challenges of terminal illness is a significant expression of caring. It is the implementation of Jewish values in the lives of real people at a time when they are most vulnerable. This is Jewish Hospice. 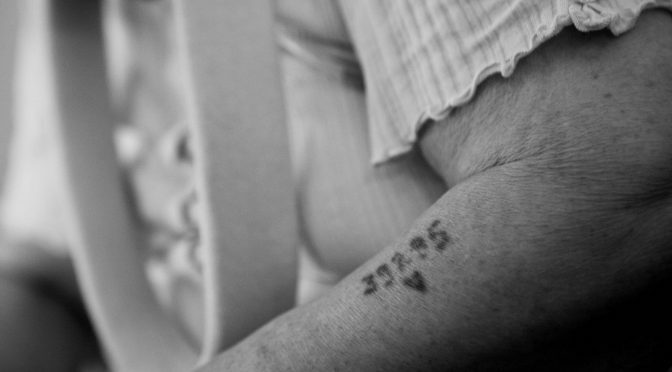 When providing services to Holocaust survivors, it is important that we are particularly mindful of our words and actions, especially because we may be the last generation of caregivers and clinicians who have the honor, as well as the moral obligation, of delivering compassionate health services to survivors. 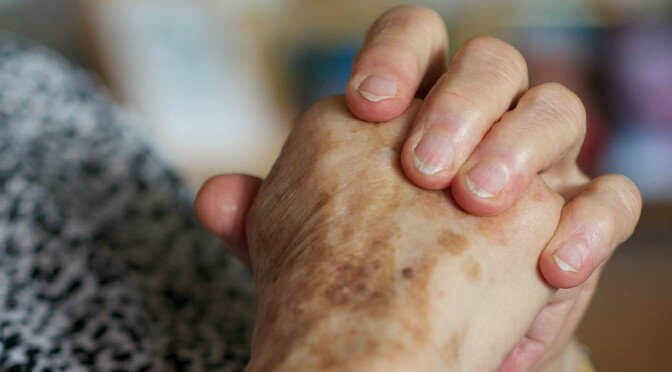 Caring for Holocaust survivors at end of life is rewarding when it leads to a peaceful passage at the end of the natural life span of our patients, an experience denied to those who were murdered during the horrific years of the Nazi regime.